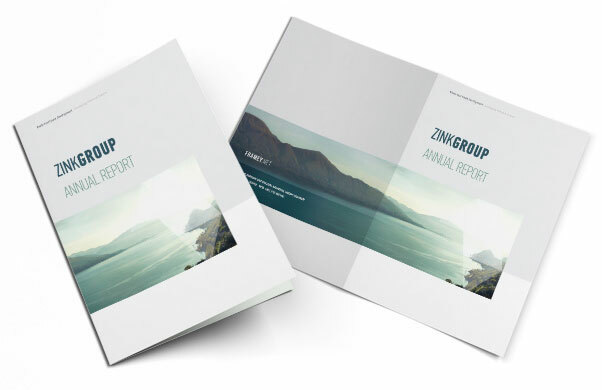 A well-printed, high-quality annual report gives organizations the opportunity to communicate important information to their audience and strengthen their brand. No matter how large or small the scope of your requirements for your annual report, partner with Accent Printing Solutions to effectively deliver your message and support your corporate identity. Accent Printing Solutions can help your organization create the layout of the annual report, select stock and binding, and produce the material with your deadline in mind. Click here for more information about how annual reports are produced.